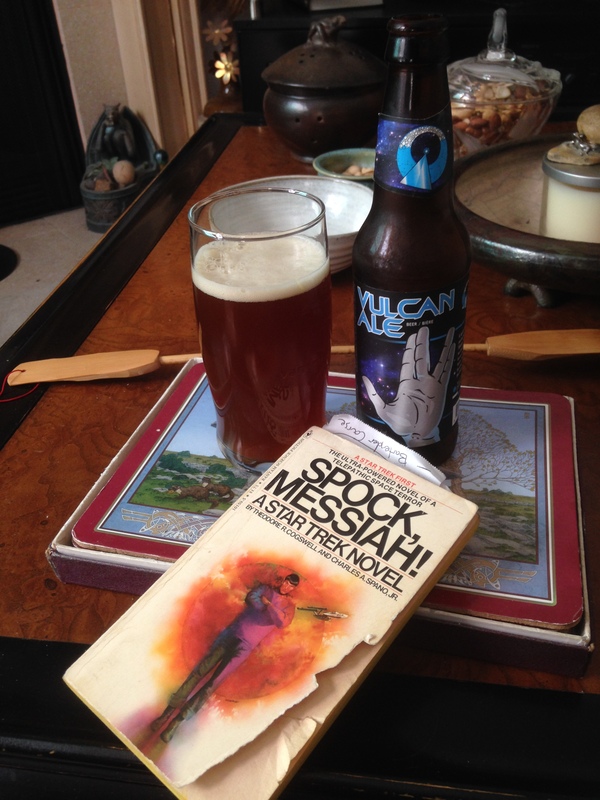 Vulcan Ale with Spock, Messiah! To those of you who don’t know, I am a bit of a Trekkie. For those of you who must know, The Next Generation is my favourite series, and my favourite film is probably a toss up between First Contact and the eponymous reboot film. 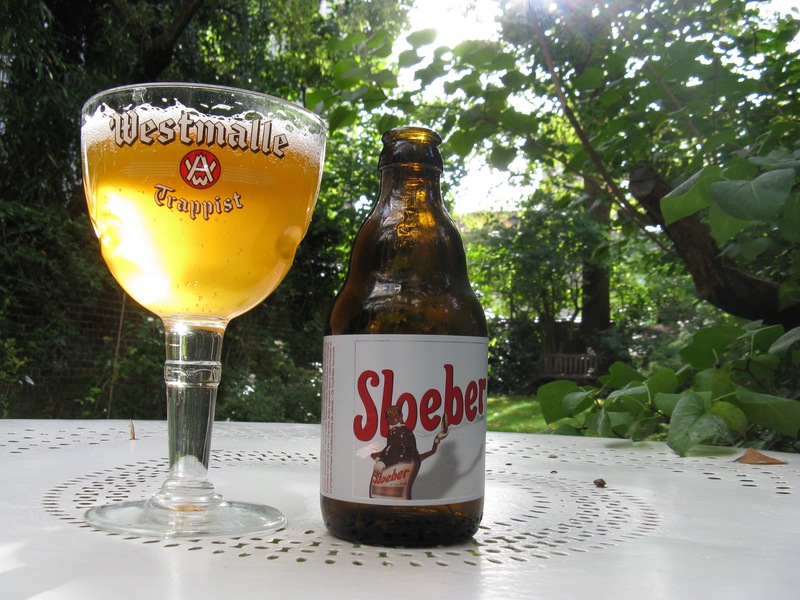 Now that that’s out of the way, I can tell you about this beer (and this book) that I found! 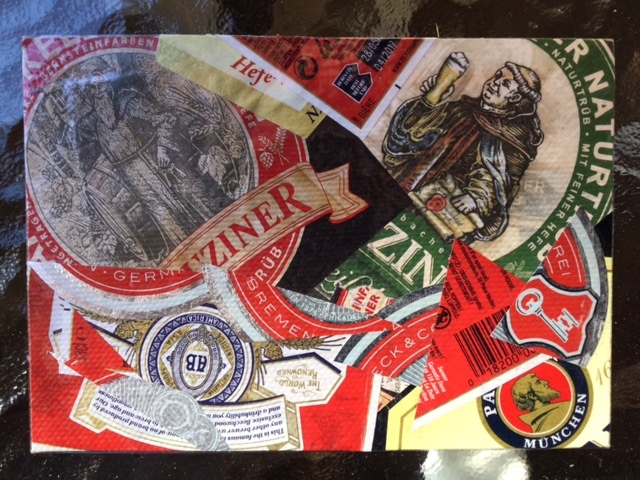 My first piece of European Mail Art is a collage of beer labels sent to me from Italy by Roberta Savolini! Lately I have been watching a lot of European football (soccer) on American TV channels, and one commercial in particular has stood out to me. 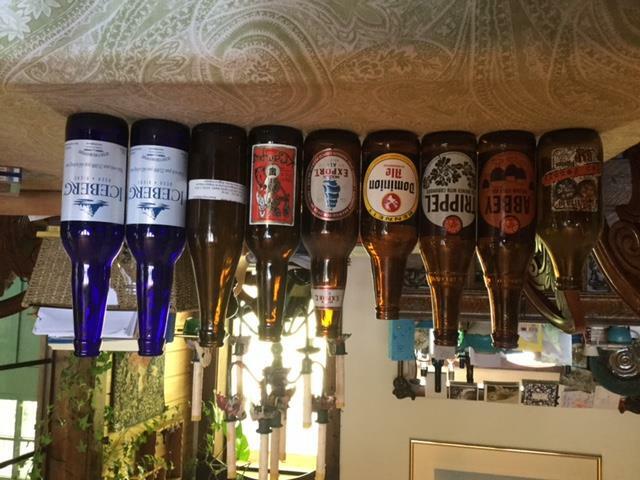 Amazingly it’s the most recent 30 second Budweiser commercial. Now I am by no means a fan of their main beer brands, but there are a few things about this commercial that thrill and excite me. Watch the commercial, and then read on to see why I deemed it worthy of analysis.